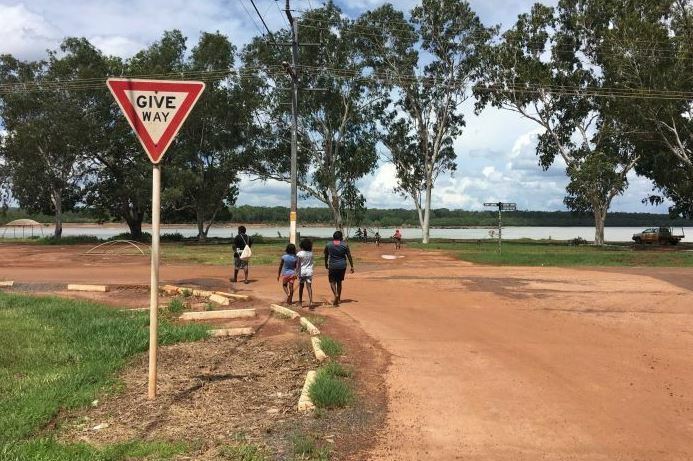 $60 million has been announced for upgrades of roads on the Tiwi Islands. Tiwi Islands Regional Council chief executive Marion Scrymgour, who is also the incoming Northern Land Council chief executive, said residents have been waiting a long time for roads to be upgraded. “Hearing it I was just absolutely elated, just like most people on the Tiwi Islands. We’ve had very little funding put into roads to recovery and fixing up our connector roads,” Ms Scrymgour said. During the wet season the roads caused problems for police, health services and economic development on the islands, she said.